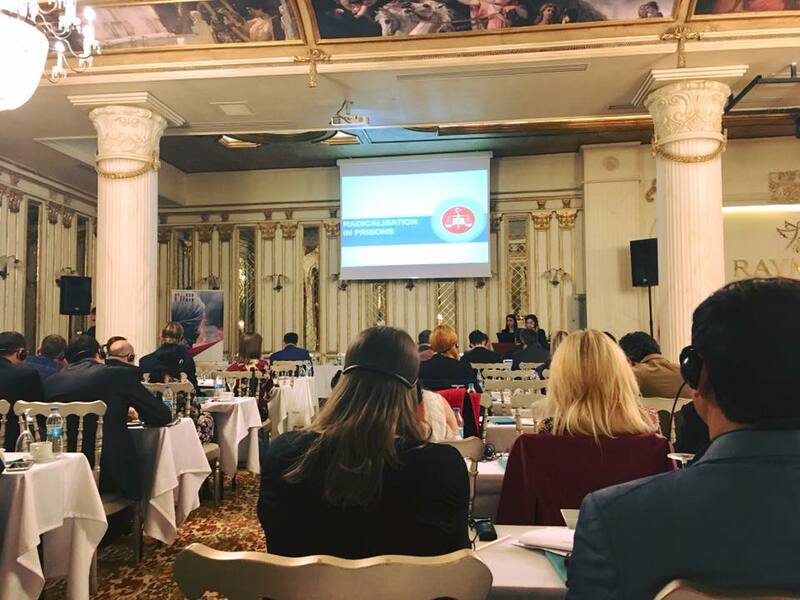 On november 8th, 2017, IUR joined the Turkish Ministry of Justice’s international seminar entitled ‘Radicalisation prevention in prisons’ in Ankara, Turkey. The seminar is part of the Erasmus+ Strategic Partnership project called R2PRIS, including the Prison Services of Turkey, the Netherlands, Belgium, Norway, Portugal and Romania. Aim is to evaluate and explore instruments for prison administrations and staff to detect and respond appropriately to potential vulnerable individuals at risk of radicalisation. Islamic University of Applied Sciences Rotterdam educates master students in Islamic chaplaincy, capable to function in prisons and probation (services) in the Netherlands and Belgium.